Birmingham salon & day spa. 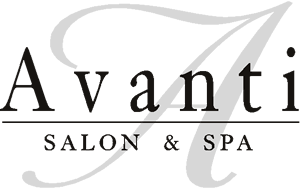 Located in Clarkston, Avanti is a premier hair salon & day spa offering styling, day spa packages and more. Birmingham Michigan spa packages: Birmingham Michigan hair stylists: Birmingham salon & day spa, Oakland County hair stylists and salons, Spa packages in Michigan. Wedding packages and salon packages in Birmingham Michigan.